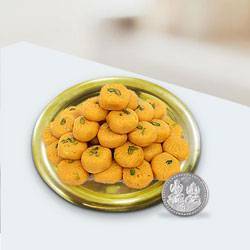 Diwali being the biggest festival of Hindus, it is celebrated with lot of enthusiasm and happiness all over Hyderabad, Telengana. 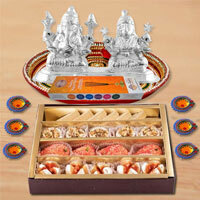 Lakshmi Puja is performed in the evening to seek divine blessing of Goddess of Wealth. 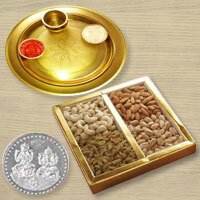 Diwali Gifts are exchanged among all near and dear ones. 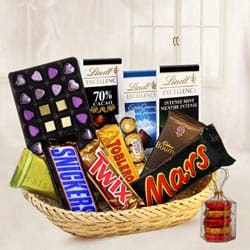 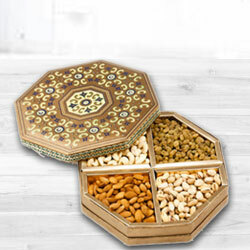 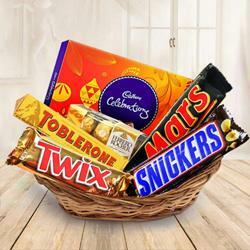 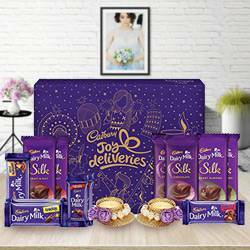 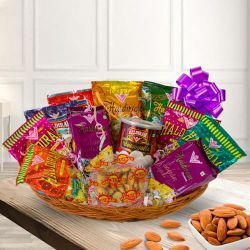 Choose from our wide range of attractive Diwali Gift Hampers and send then Online to any location of Hyderabad such as Jubilee Hills, Gachibowli, Charminar, Begum Bazar, Nizampet, Miyapur, Banjara Hills, Hitech City, Balkampet, Kalasiguda, Mehboob Nagar etc along with many such locations. 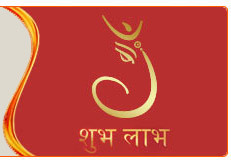 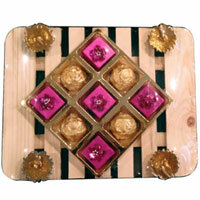 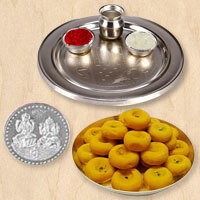 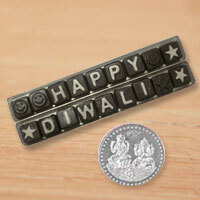 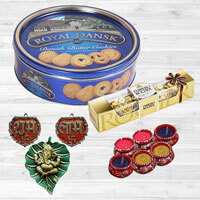 Whatever you wish to buy for Diwali, buy them Online from our E-Shop. 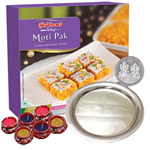 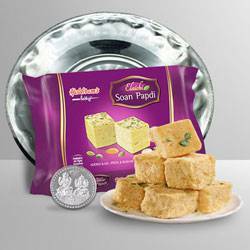 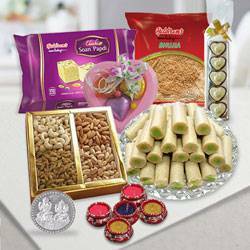 Browse from a vast variety of beautiful Diwali products from categories such as Pooja Thalis, Cookies N Chocolates, Mithais and others. 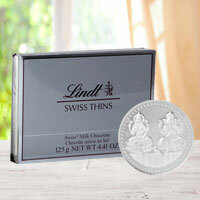 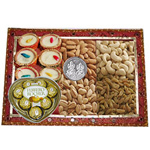 Search for products that will make a perfect option for gifting in this Diwali. 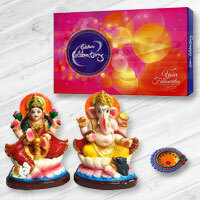 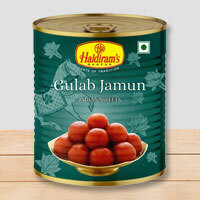 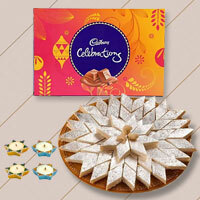 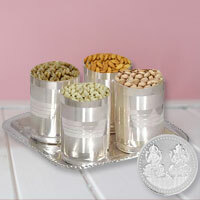 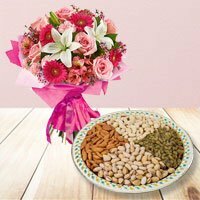 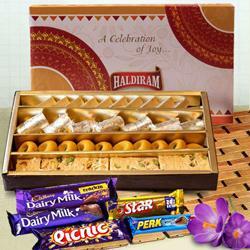 So, send Diwali Gifts Online for friends and family in Hyderabad and give them a lovely surprise. 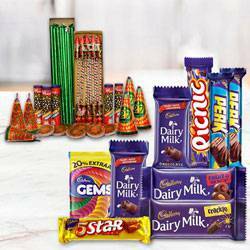 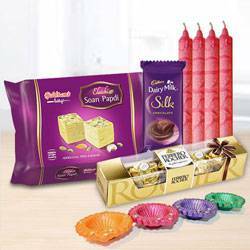 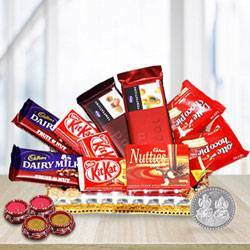 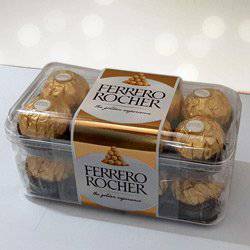 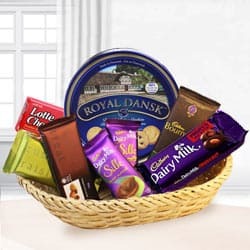 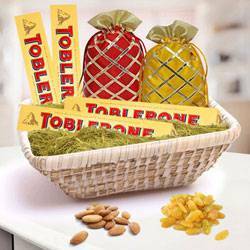 With our range of Diwali Gifts which includes yummy Sweets, Chocolates, Dry Fruits or Flowers, we are the preferred choice of millions for Online Diwali Gift Shopping. 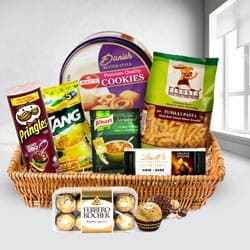 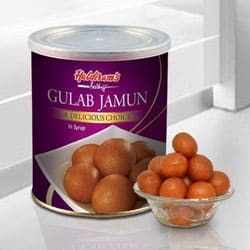 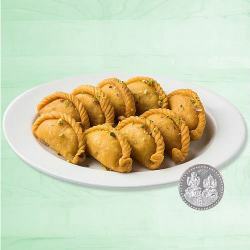 You can also find exclusive festival bonanza and unique Presents such as Cakes and Combos with Same Day Delivery service on our website especially for your dear ones in Hyderabad. 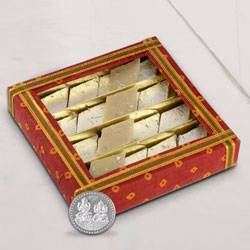 Diwali is one of the biggest festivals of India and one can find whole town of Hyderabad lighted up with Diyas and Candles. 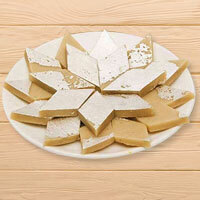 Children wear new clothes and burst Crackers all night long. 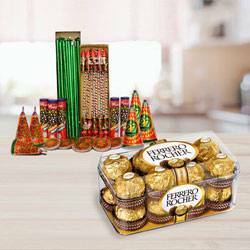 Lighting Fireworks and exchanging Gifts are the most popular features of Diwali and for a more fun filled celebration, our website brings for you an exclusive range of Diwali Gifts Online which adds more spark on this festival.